You must be fed up from nosey friends and strangers who mess around with your iPhone and your standard security is not enough to keep them away from the sensitive data within. A mere four digit passcode is not enough to to keep unauthentic users from snooping into your online accounts, pictures and posts. There has to be an alphabetical or numeric password that no one could breach, or maybe an alphanumeric password? Although Touch ID has fulfilled its purpose but it wont work if your fingers are soggy and other measures such as nose print security must sound ridiculous. 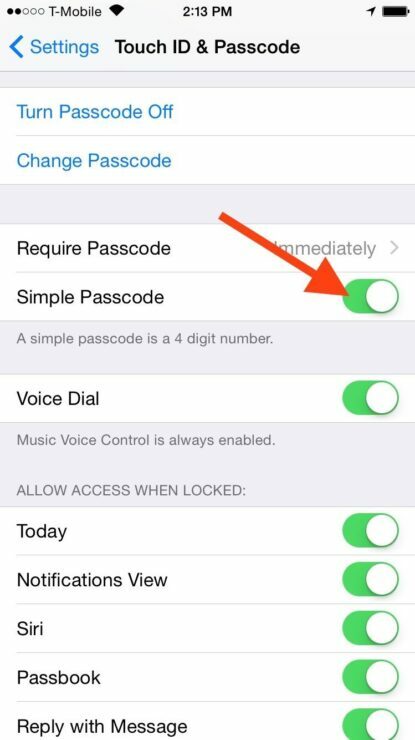 All of this made us sort out a simple trick in your iPhone that will enable you to put a complicated passcode in the most stress free way. 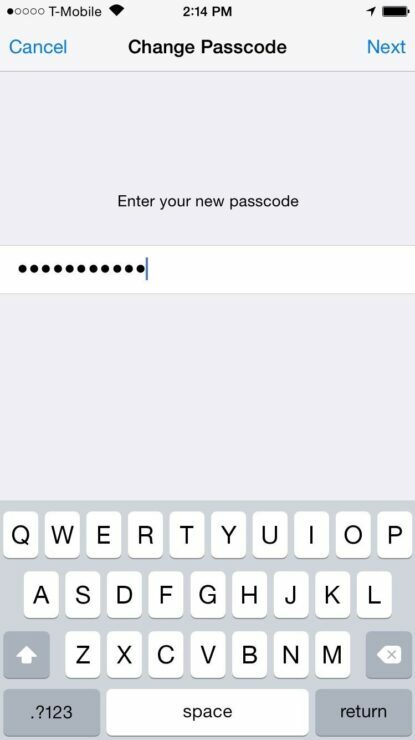 If you play through your iPhone’s setting menu, you’ll notice that the password itself is labelled as being simple which states that there is an alternative way to set a complex alphanumeric password as well. So, its finally time to move away from the traditional four digit passcode and accept the alphanumeric one to lock away your personal belongings. There are two simple steps for mentioned below. 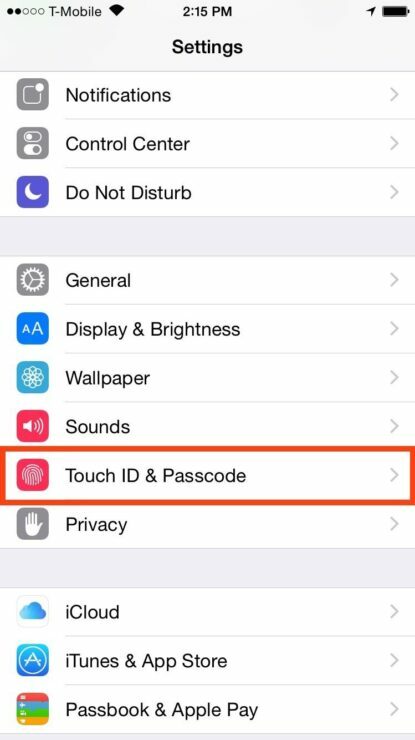 In the settings menu of your iPhone select ‘Touch ID and Passcode’ and for the non-Touch ID iPhones you can simply tap ‘Passcode’. Next, you must scroll down unless you see the ‘Simple Passcode’ option, and toggle it off. 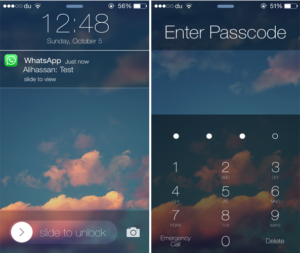 This will enable your iPhone to turn off the simple passcode option and go for the complex one. 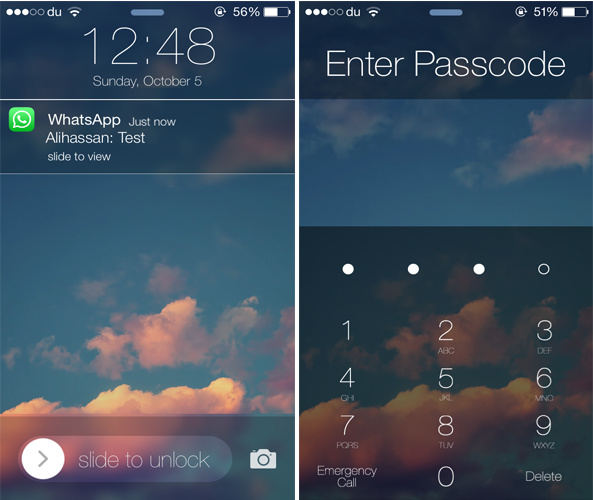 Once your Simple Passcode toggle is turned off, you will be required to put a new passcode, which will be complex, obviously, like the alphanumerical passcode. 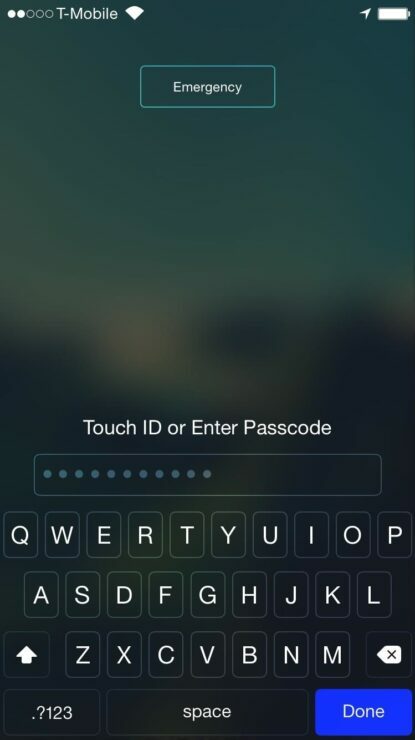 The alphanumeric passcode can be fed in your iPhone using the combination of special characters, numbers and letters. This would make it harder to breach. If you want more security then your passcode must be strong, more than four digits. Therefore, use proper alphanumerical passcode, so it becomes harder for strangers to figure out. No one would even try to peer over your shoulders when they see a keyboard pop up instead of numbers. This simple trick would enable you to protect your data from unauthorized people. Let us know if you found this post helpful!